Vehicle type: 5 door hatchback. Capacity: Up to 5 persons. Max Baggage: up to two medium and one small suitcase. Adequate Power: The four-cylinder engine gives drivers the power they need from a Sixt car rental in every situation they may face on any leg of the journey. 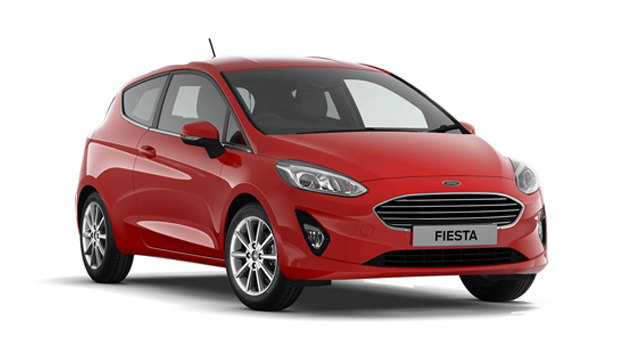 Fun Factor: This zippy Sixt car rental offers a new kind of driving experience that travelers do not get when driving larger cars or sedans. 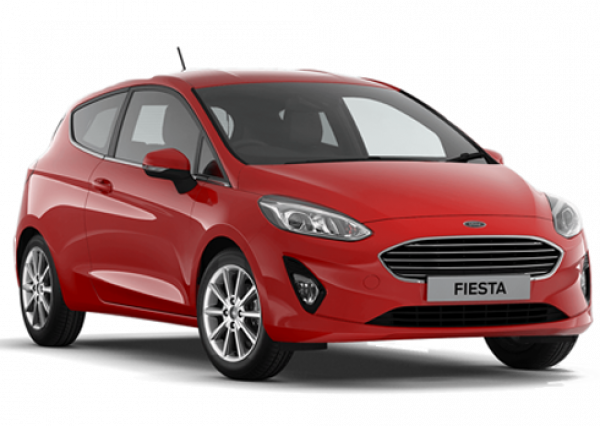 A Car You Can Count On: The Ford Fiesta performance can hardly be exceeded, they are extremely reliable, and the features, even on baseline cars, are well above what one might expect. Our successful family run business has been built on our customer service policies. The majority of our business is through repeat customers and their recommendations.